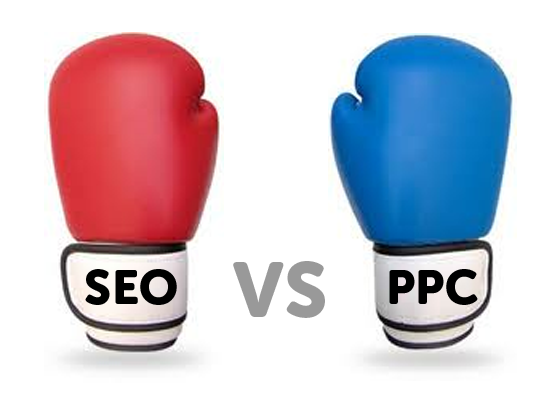 SEOs are often at odds with PPC marketers and the like. We hate spending money on traffic that will disappear as soon as we stop opening our pockets. But, as mainstream branding advertisers are well aware, it is possible to use ads to build a long term following. Is this true for SEO as well? It turns out, yes, there is an intersection between ad-buying and link building. Us marketers live in a bubble where most of the links we earn are the result of direct action on our part: outreach, guest posting, collaboration, and so on. But the theory behind Google’s search engine is much different. If enough people see a web page and like it, some of them will link to it. Have good enough content, get enough exposure, and you will get links. Google’s Display Network offers a shortcut. You can use it to gain exposure right away, and attract completely natural links as a result. Of course, buying visits can be expensive, which is why you need to be a bit clever. Don’t think like a seller – Remember, you’re not trying to sell a product. You’re trying to build links, and that means you shouldn’t necessarily be targeting the type of person who is most likely to buy something from you. You should be targeting the type of person who is most likely to link to you. Use the display network only – The prices on the search network are simply too high to work with if your goal is to build links. Find a very specific cross section – Using keywords and interests, you can target a very specific type of person: the kind of person who is interested in your subject matter and who is also likely to own a website or otherwise be influential online. You will want to specifically target people who are using their PC or laptop. Links are rarely built from tablets or smartphones. You will want to manually set your bid to make sure it doesn’t get too high. You can try targeting interests such as “Social Networks,” “Web Services,” “Internet Software,” “Microblogging,” or “Web Design & Development” in order to reach the kind of audience that is likely to link. You will most likely need to use very large lists of keywords, since the intersection between your two criteria is likely to be small. The larger your keyword list, the less money you will need to spend for comparable traffic. This is a fairly rare and experimental form of link building, so you will need to do a great deal of in-house testing in order to find the combinations that work for you. It’s also entirely possible that StumbleUpon or Facebook ads will be more effective, depending on your industry. Have you considered buying ads to build links? If you liked our take on it, be sure to pass this along.